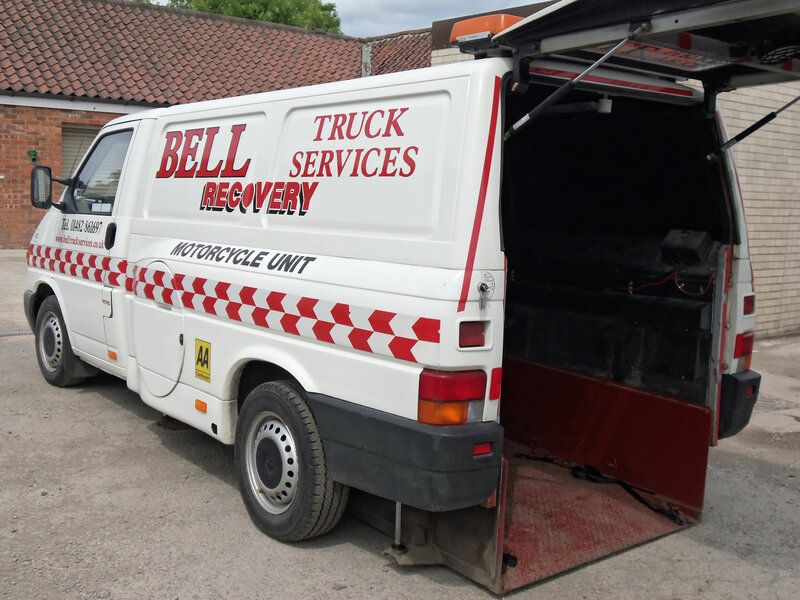 24 Hour Specialist in all types of Light and Heavy vehicle recovery. Air Cushion recovery of Hazardous Chemicals and Petrochemicals. Copyright © 2019 · Bell Truck Services · All Rights Reserved.